Stationery design is important, be it for personal or business use. Whatever its purpose, it represents either the individual person, or the corporate persona, and it helps to determine how you are perceived by others. One way to ensure the brand image and corporate identity are held high and consistent is through perfect stationery design. Have you ever come across corporate stationery that you loved at first sight? Can you remember why you loved it so much? Didn’t you just wish you could copy the idea for your own stationery? That’s the kind of stationery design we are talking about; we can provide distinctively beautiful stationery for all different types of uses. Letterheads, envelopes, business cards, notebooks, pens, diaries – we can make it all look really good to drive everyone’s attention to your company. Our aim is to help you establish yourself right from the beginning by being an effective force in your field. Well-designed, targeted stationery can improve your image many times over, so it’s important to consider hiring a professional to create the right kind of stationery for your everyday use. 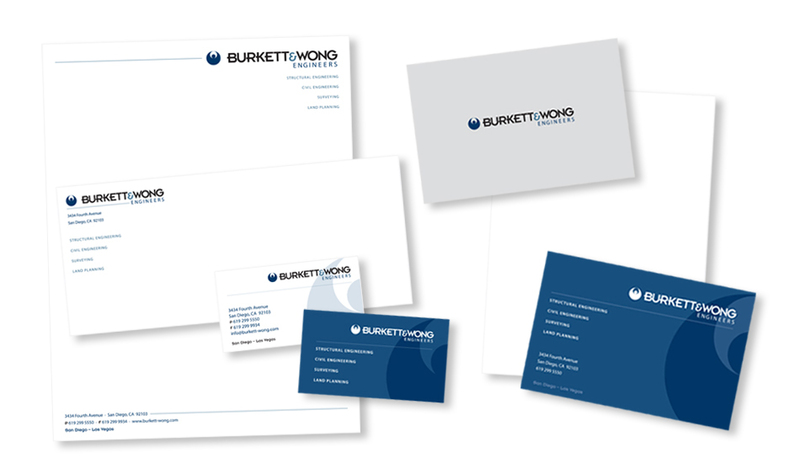 So, talk to our stationery design team to find out more about what we can do for you.